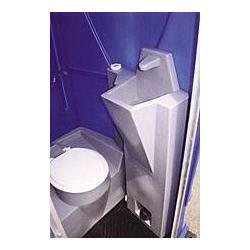 The Quadel Inside Hand Wash Unit is an ideal solution for adding hand washing facilities to our Portable Toilets. This hand wash station provides up to 15 gallons of water and has an easy access foot pump. 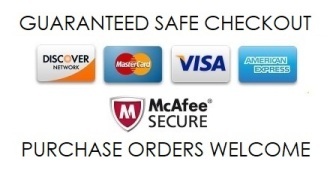 We can custom match the color on large orders for you as well! These hand wash units are available in a standard GRAY color. Other colors are available for orders of 10 or more. Quadel Industries offers a 1-year warranty for all portable hand wash stations and portable toilets.